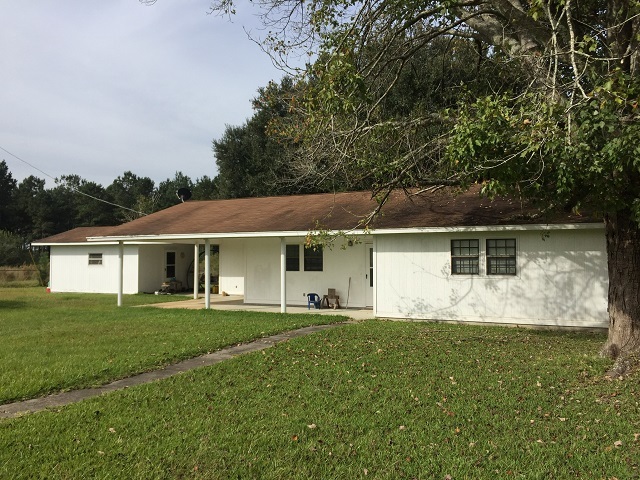 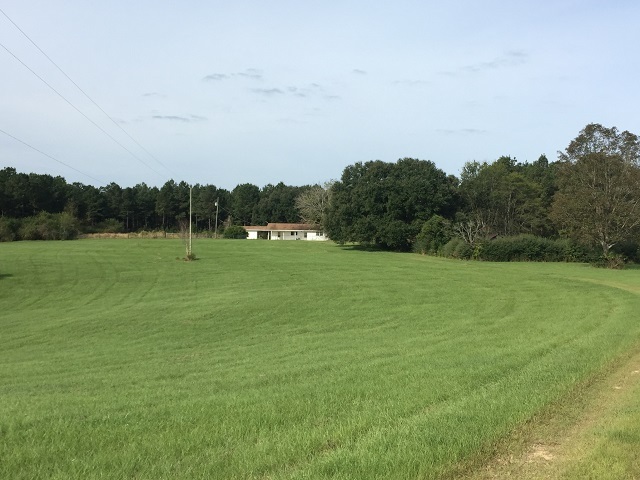 Home > Properties > Available > Marion County - 791 Prospres Ridge Road, Columbia - SOLD! 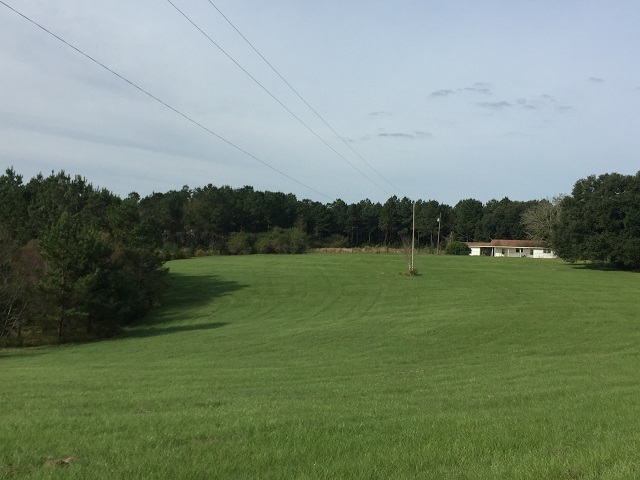 Marion County - 791 Prospres Ridge Road, Columbia - SOLD! 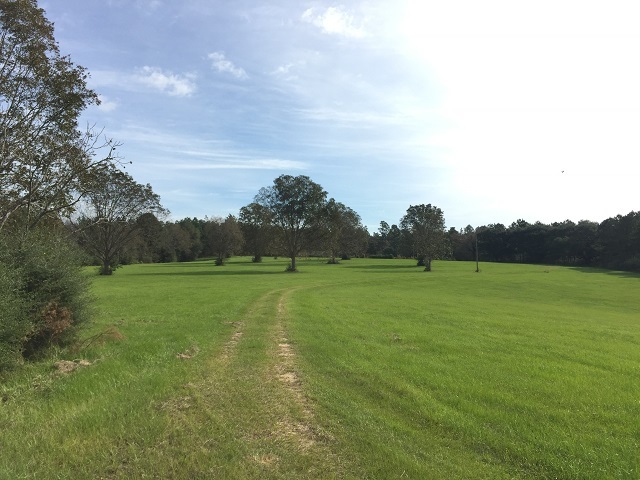 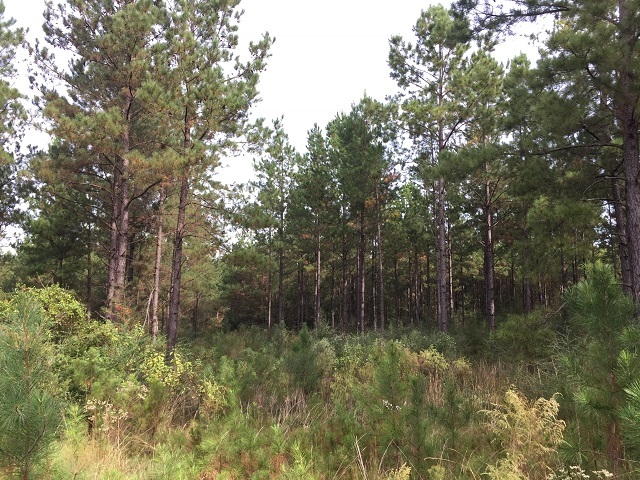 This tract is truly a recreational timberland investment with something for everyone. 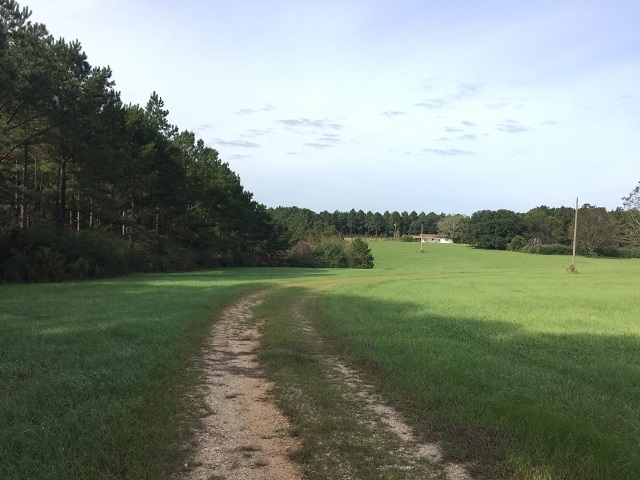 There is a house that is situated at the end of a long driveway through a 13 acre, manicured, pasture. 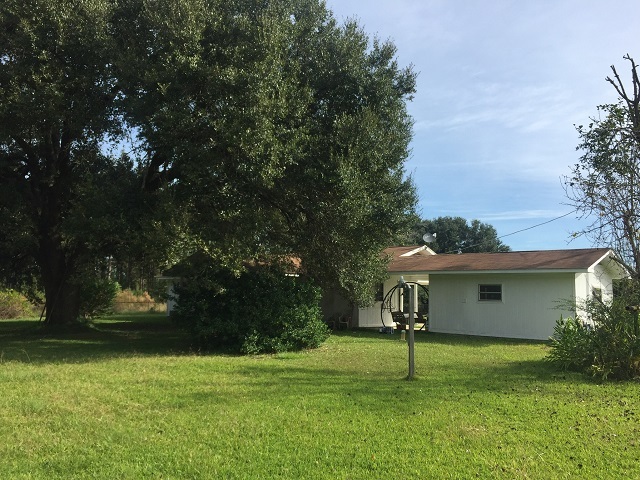 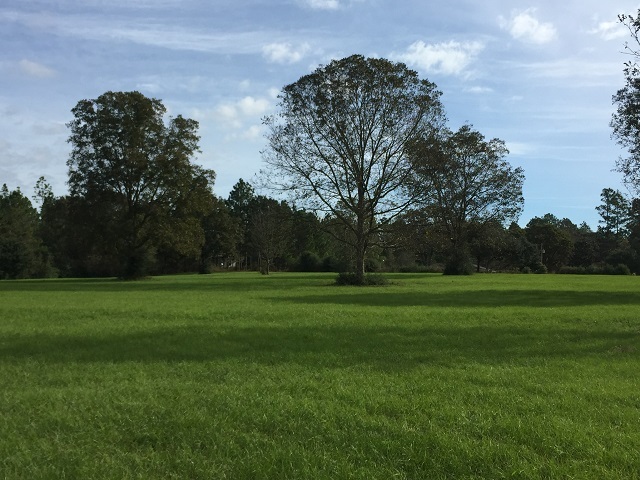 The pasture has well established pecan trees and there are several gorgeous live oak trees situated throughout the property. 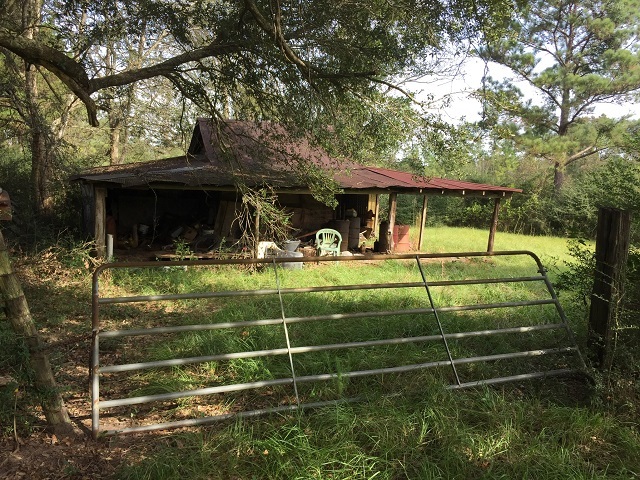 There is a barn for storing equipment as well as a finished storage room adjacent to the house. 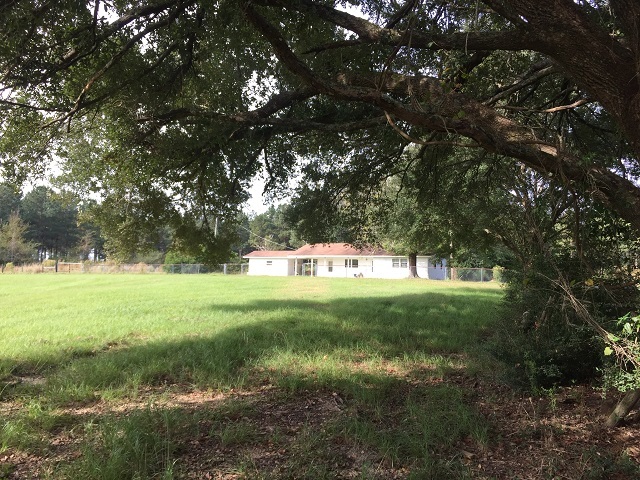 The house is the perfect size for a weekend get-away or deer camp. 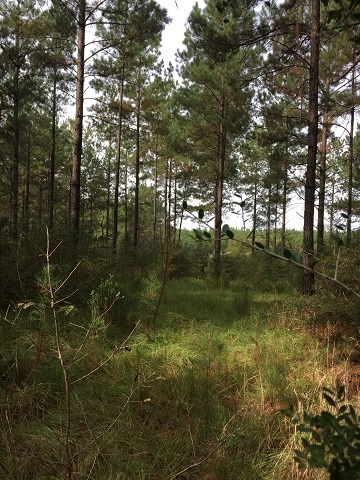 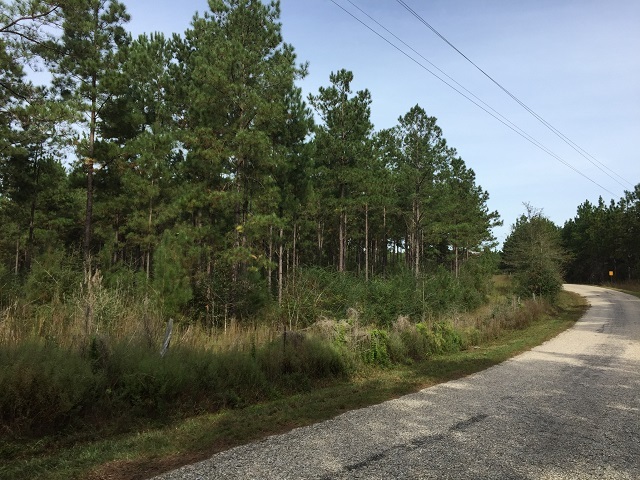 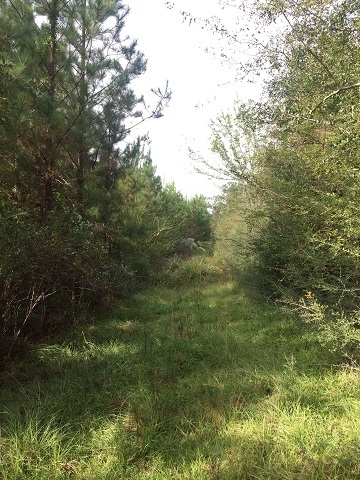 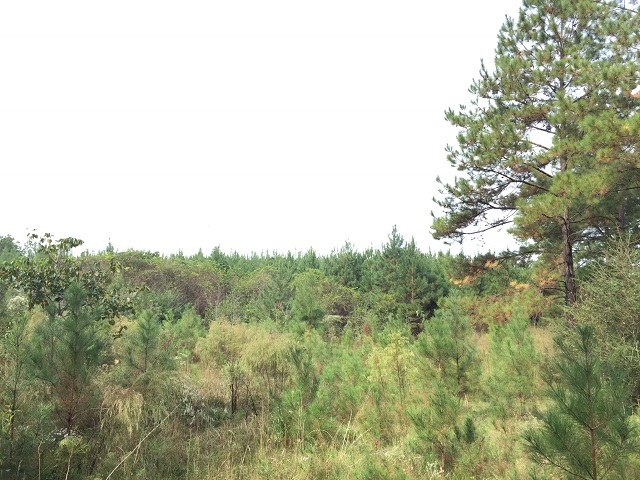 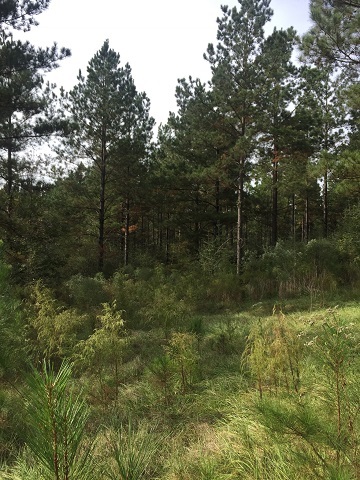 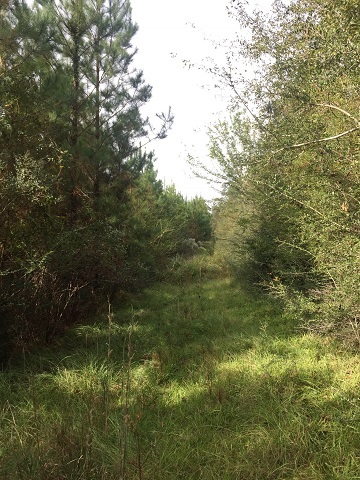 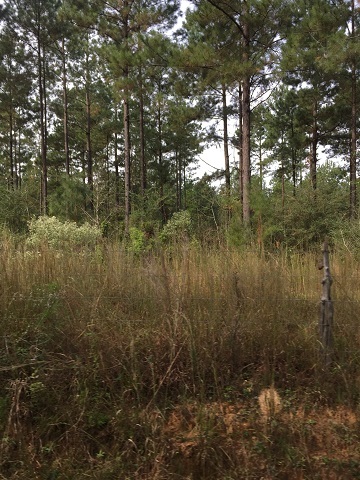 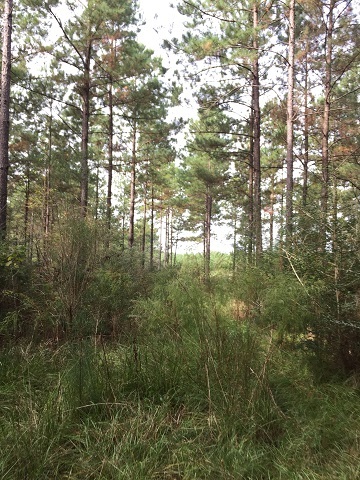 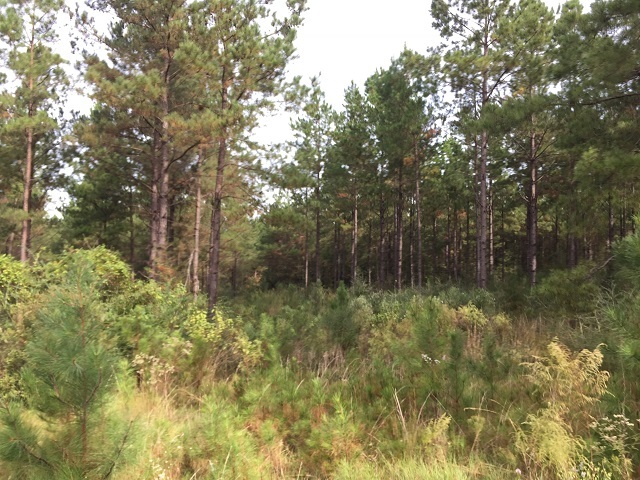 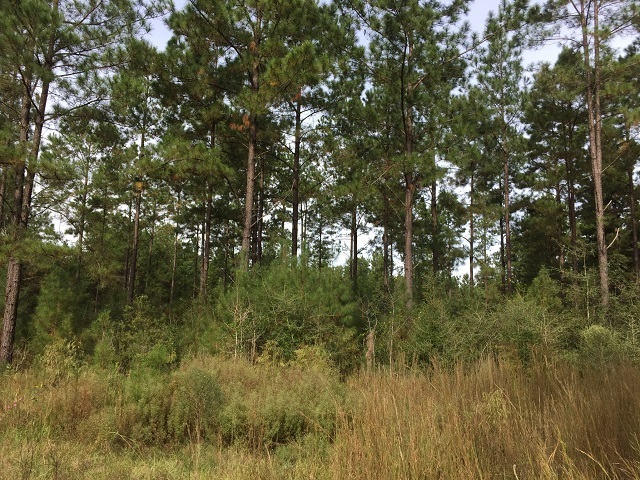 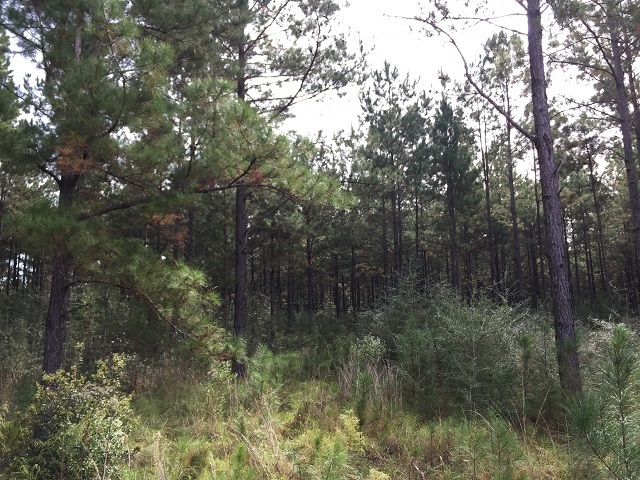 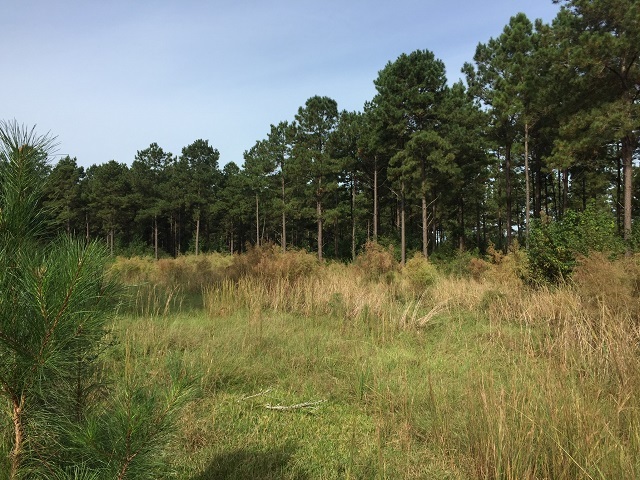 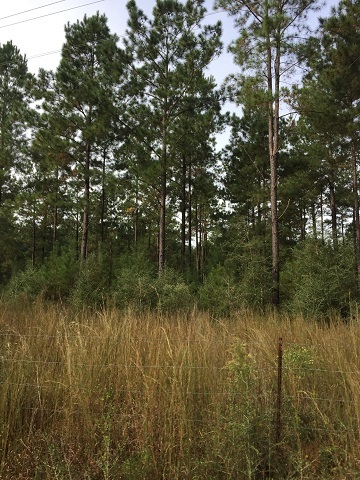 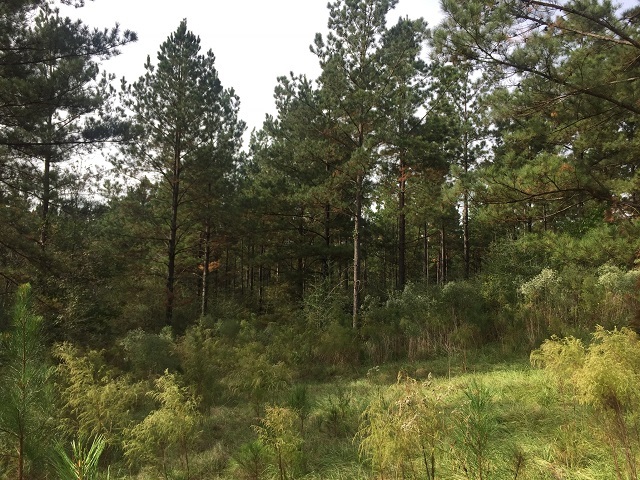 The timber is comprised of approximately 102 acres of 22-24 year old pine plantation, 26.5 acres of 5-8 year old pine plantation with the remainder being hardwood bottoms. 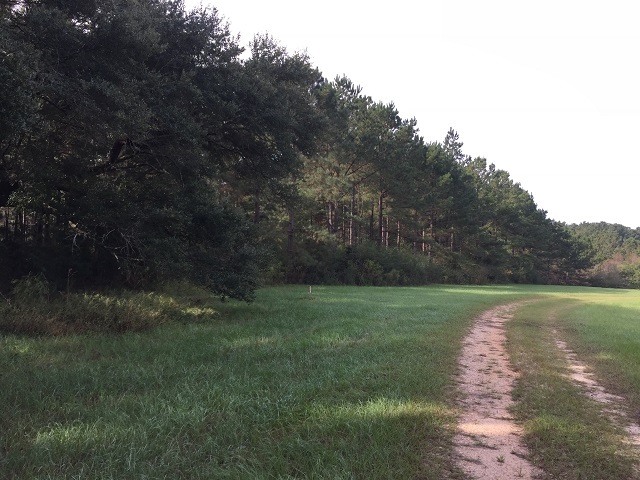 There is a potential 13 acre lake site on the property as well. 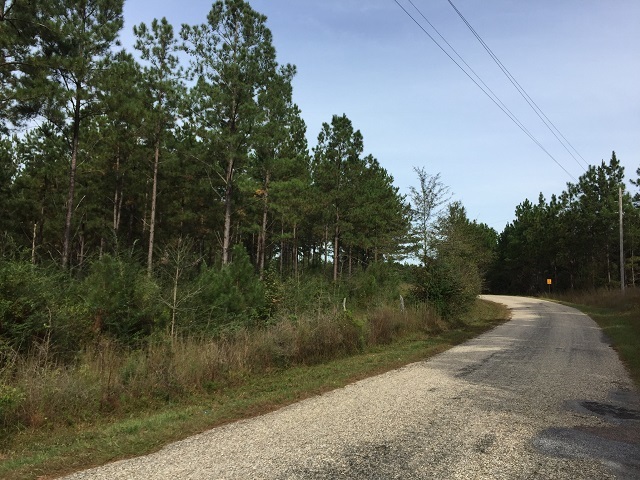 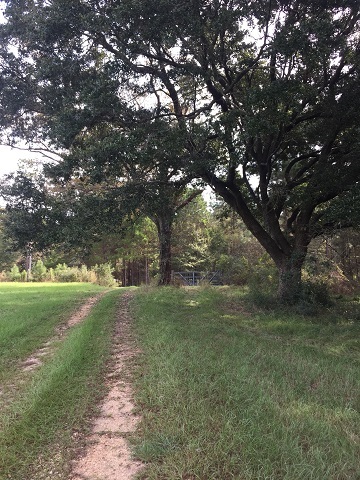 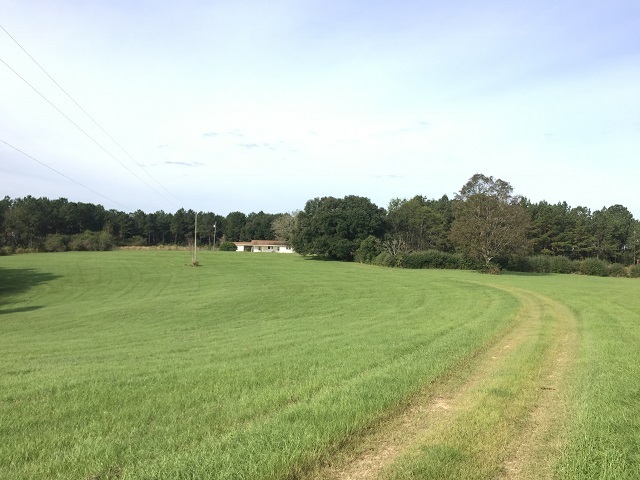 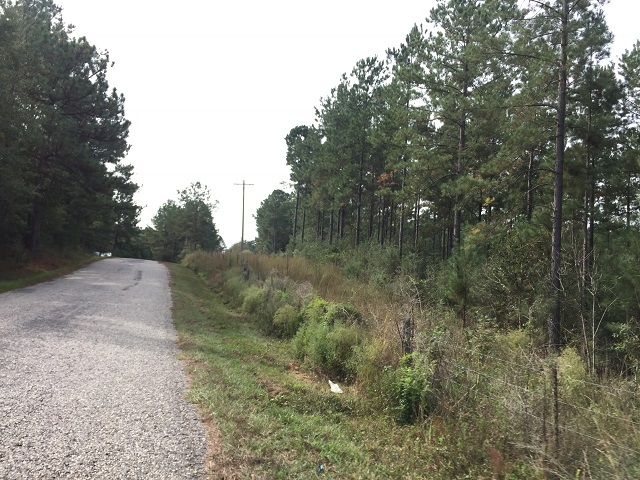 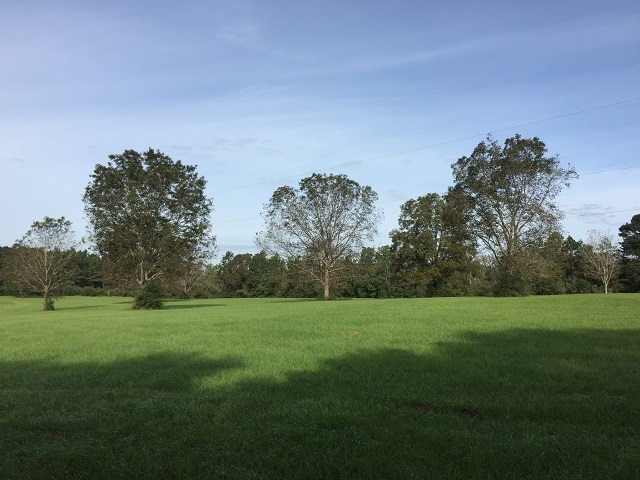 The property fronts Prospres Ridge Road, a paved county road, and is just minutes south of Highway 98 between Hattiesburg and Columbia. 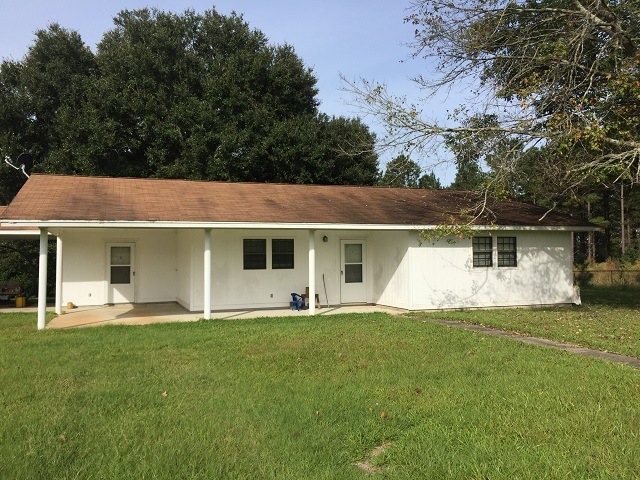 Click Here to View Our Interavtive Map!